Adlington Hall and the vast and versatile grounds make an excellent location or backdrop for TV and film productions, both internally and externally. Privately owned and exclusive it is the perfect location for filming, but did you know it’s also a boarding school for witches? It’s wonderful to see the creative process in action, and how an established venue can suddenly look so different on screen. 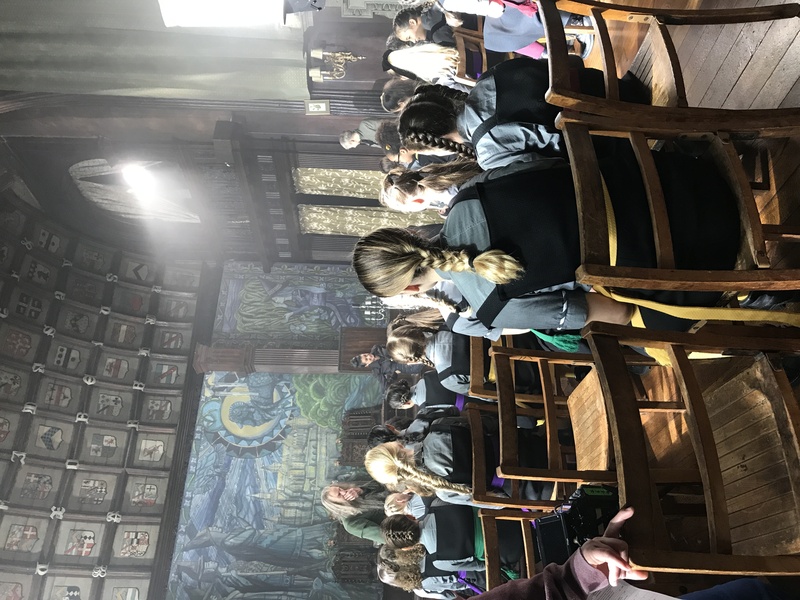 Last year the popular CBBC programme “The Worst Witch” adapted from the children's books written by Jill Murphy, was commissioned for a second series and the film crew where on the lookout for a location suitable to be dressed as the school assembly hall. Series 1 was filmed in several locations, including Peckforton Castle, but with new stories to be told some new settings were needed. They are looking for nearly 4 weeks filming in May, June and July – Yes, we can do that"
"Before we knew it we had an entire film crew filming 6 episodes for the new series. Filming is great fun, although long hours and pretty demanding, it’s wonderful to see the creative process in action, and how an established venue can suddenly look so different on screen." 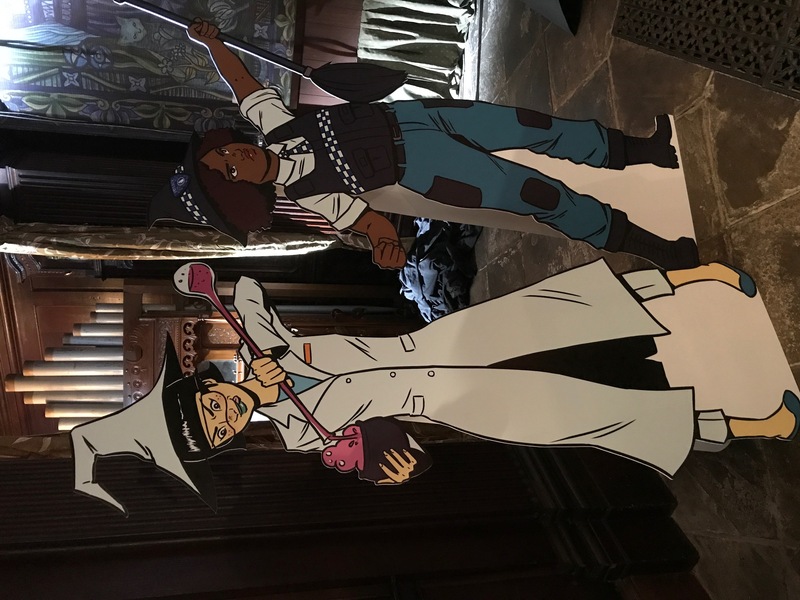 "The Worst Witch books are incredibly popular with children and the first CBBC series proved equally popular, so Adlington Hall were delighted to have been chosen as filming location for the 2nd series." 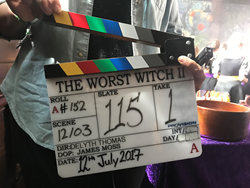 The Worst Witch is a fantastic and ambitious re-imagining of the much-loved Jill Murphy books about Mildred Hubble, a seemingly ordinary girl who is catapulted - quite literally - into a whole new world of magic. Adlington Hall has been used for outdoor scenes including woodland activity, and school sports day and The Great Hall was dressed to become Cackley’s Academy assembly hall. Tune in each Monday to CBBC (Sky 613, Virgin 710 or Freeview 73) at 5pm to catch up on all the adventures.